Driving style tips to help you boost your car’s efficiency. 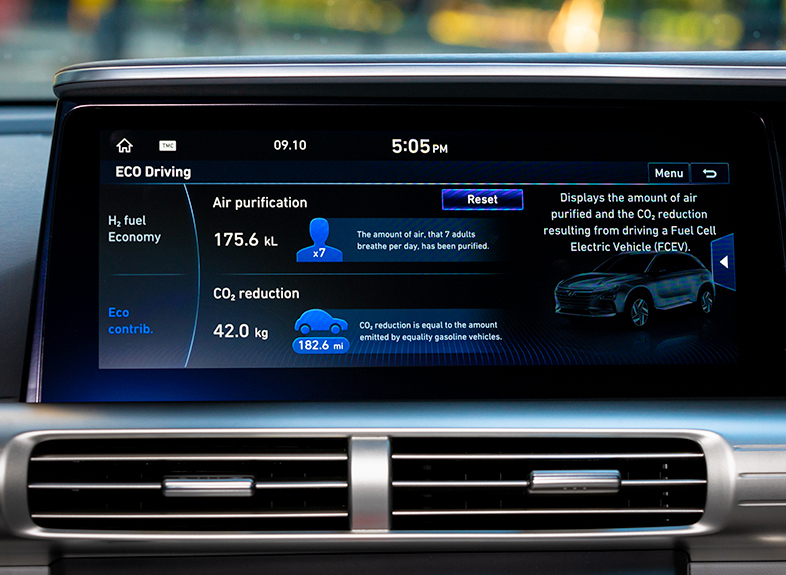 We all share concerns about the quality of our air and this October we’re proud to announce Clean Driving™ Month. We’ll be looking more closely at the challenges of pollution and asking how we can all do our bit, whether behind the wheel or in developing technology for the future. One way to address the concern of air pollution is with the choice of powertrain and there is an increasing demand for ‘green’ vehicles. Hyundai understands that people are concerned about air quality and is constantly looking at ways to innovate and improve driving technology. 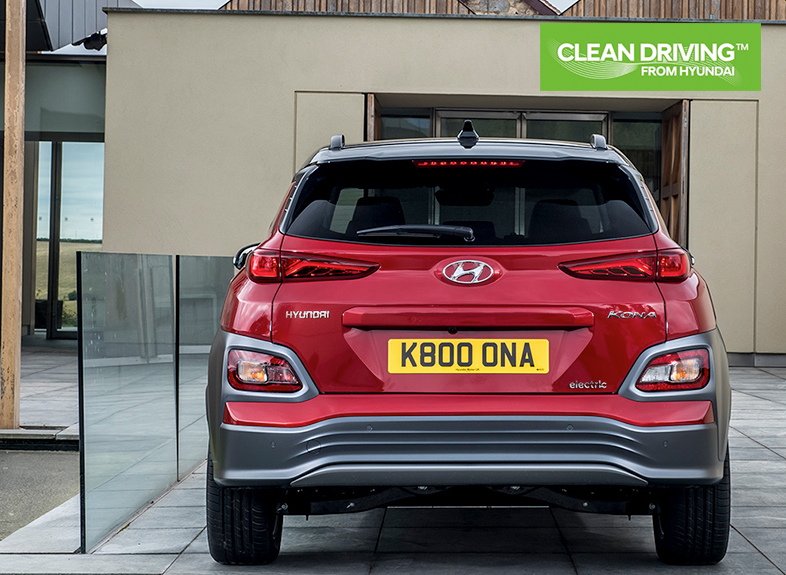 Hyundai’s zero-emission KONA Electric is a compact SUV which has a driving range of up to 300 miles on a single charge. Find out more here. The NEXO is Hyundai’s next-generation hydrogen fuel cell electric vehicle and takes clean driving to a new level – not only does it produce zero emissions but it also cleans the air around it of pollutants as it drives. When the NEXO is driven for one hour, 26.9 kilograms of air is purified. This is the same amount of air that 42 adults tend to breathe in one hour. 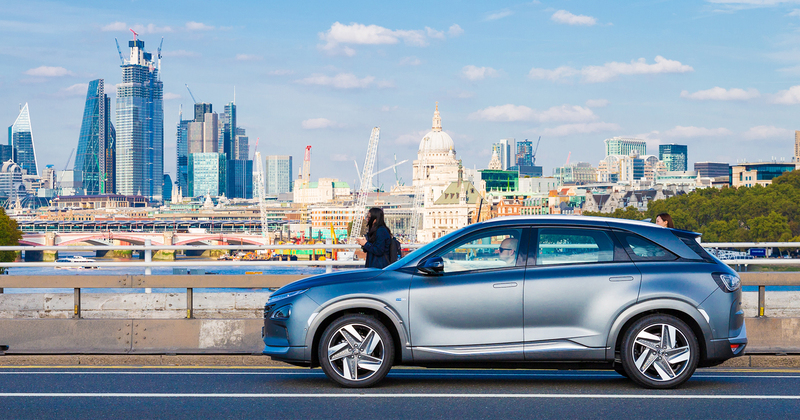 But it’s not just about driving an innovative car like the NEXO, electric vehicles such as the KONA Electric are eco-friendly with zero emissions. No matter what type of car you have, there are some handy everyday tips that can help you to drive that little bit cleaner. Give them a try and let us know how you get on.